I am exploring England, walking through towns, villages and countryside. 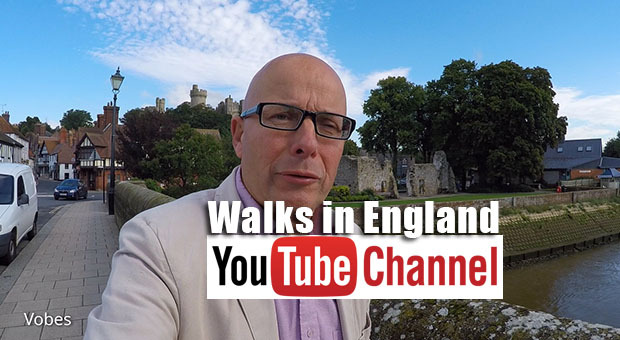 Join me on my daily outings as I seek out this country's delightful heritage on my Youtube Channel. Subscribe and comment and let me know what you think. Sponsorship opportunities available - contact me for more information. Please support the channel and help me make more videos. Use the donate button below for one off payments. Thank you. Vobavision is a video production business based in West Sussex working within the television and corporate sector with experience in both broadcast and commercial media. Richard Vobes, the driving force behind Vobavision, has worked with most of the major broadcasters as well as having provided services for well known corporations and many independent companies in the UK. His specialty is online media and productions for the small screen. The pursuit of storytelling is the essence of Vobavision. My name is Richard Vobes and I have been trying to break into television all my life. I have had some strange adventures along the way, but it's been a journey of laughs and tears, thats for sure. 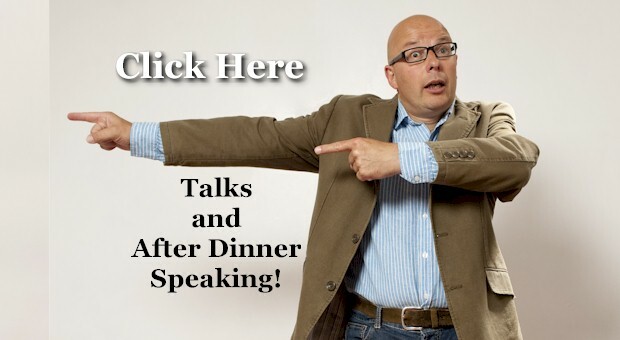 I now offer an hour long humorous talk for all types of gatherings. You may not believe it, but my career has included appearances on ITV's The Bill and Poirot; I have been a fire eater and laid on a bed of nails. I have even wriiten and stared in a mad-cap slapstick series on Children's TV and explored the nations heritage on the Community Channel. The Bald Explorer explores British history, travelling the landscape in search of heritage. In this teaser video, the Bald Explorer is in the Welsh Marches on the search for the ancient Briton Caratacus and the location of his last stand against the Roman invading force in A50. Richard Vobes started writing short stories, plays and television scripts when in his teens and early twenties. He went to mime school and performed his one man show all round the UK. In the mid 1990s he produced a pilot for a children�s television series entitled Snug and Cozi, the comedy slapstick adventures of two crazy spacemen who crash land on Earth. Two series were produced and broadcast on Children�s ITV. 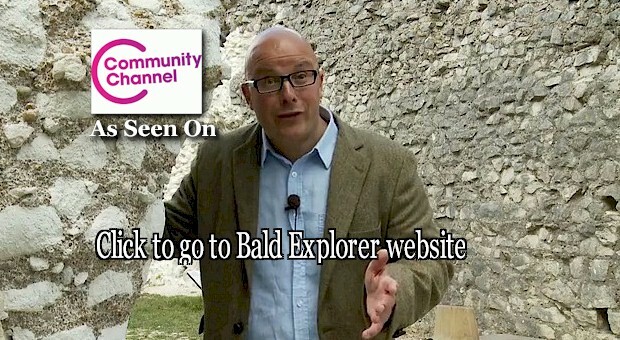 In recent times, Richard made a history documentary series called The Bald Explorer which was broadcast on the Community Channel on Freeview and Sky TV. Richard has eaten fire, walked on glass, lain on a bed of nails and juggled five balls on a walking globe at many gala shows and family fun events all round the country. 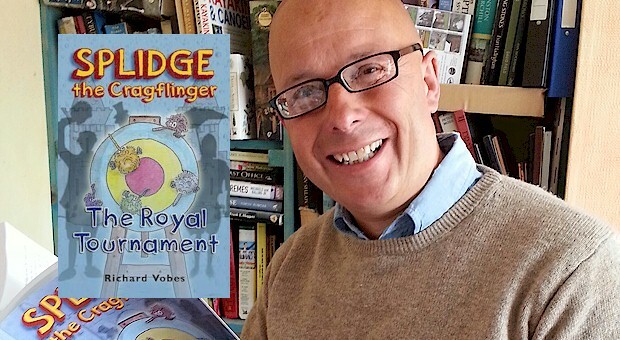 He is concentrating on writing children�s books and Splidge the Cragflinger is the first of the series. There are plenty more books to come. 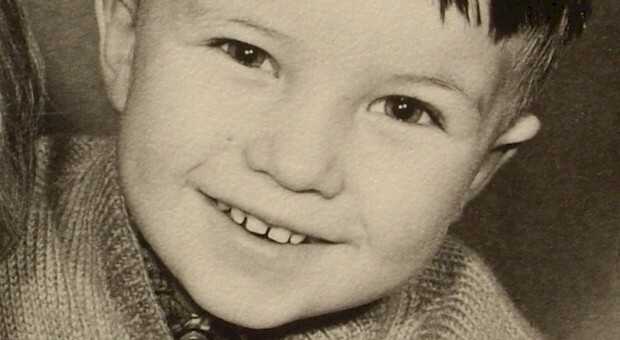 Richard has three children and lives in Worthing, West Sussex. This is my online private journal consisting of a podcast and blog. Again, like the other items it has its own web site and updates independently complete with its unique RSS feed. This is very much a behind the scenes of the life of Richard Vobes. Click the photo to be taken to the web site. I really value feedback to the podcasts and would love to hear from you. It might be about the places I visit in the audio tours, a correction to items I talk about in the news or even a request for further information about a subject I have mentioned. 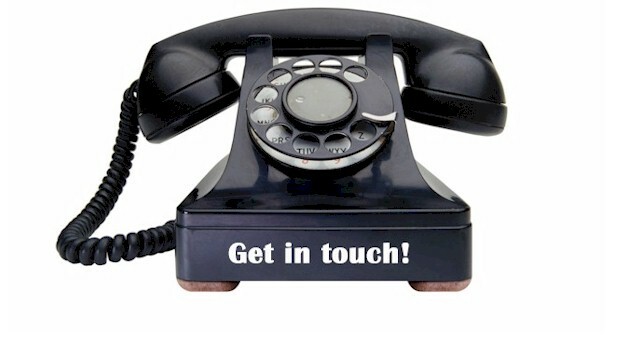 Its very easy to get in touch. You can email me using the link below or Tweet me using Twitter and one way or another I will get the message. I usually manage to get back to my emails and tweets within 24 hours.